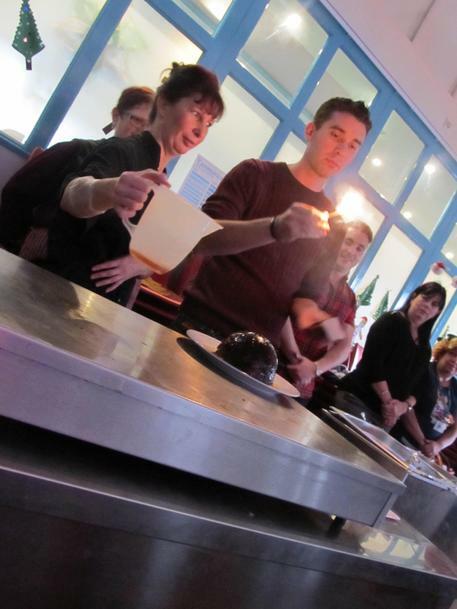 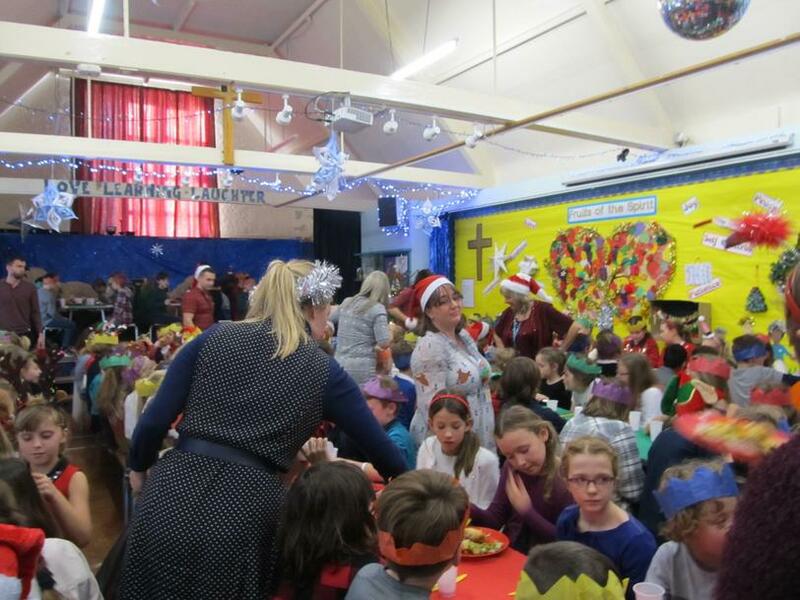 The whole school enjoyed a special Christmas lunch together in the hall on Wednesday. 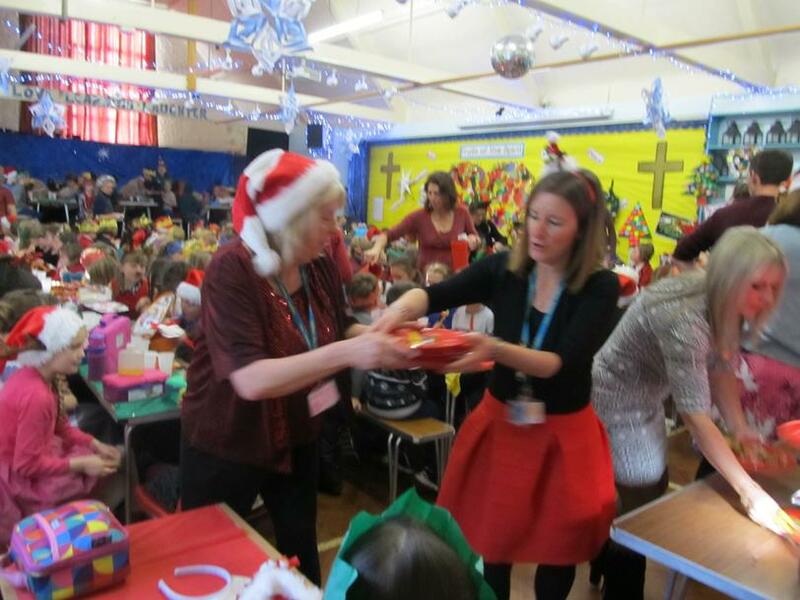 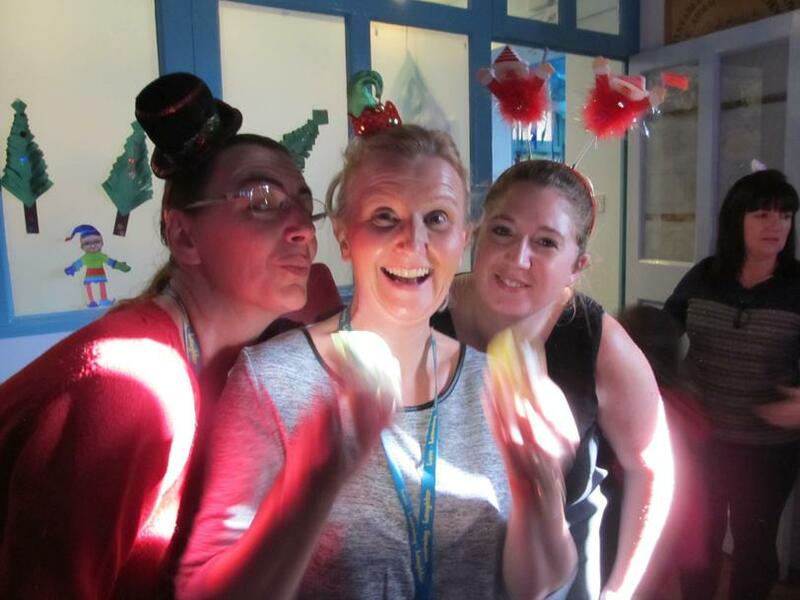 There was music, crackers, party hats and fun for everyone! 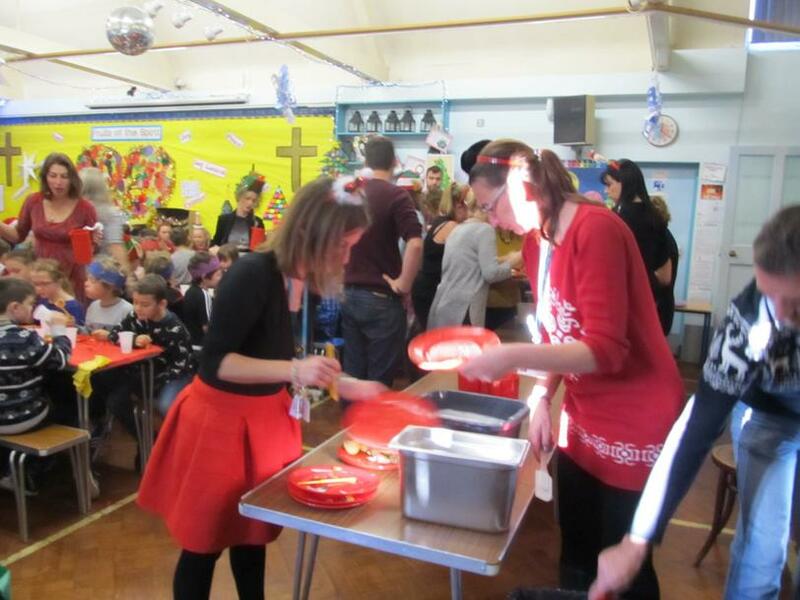 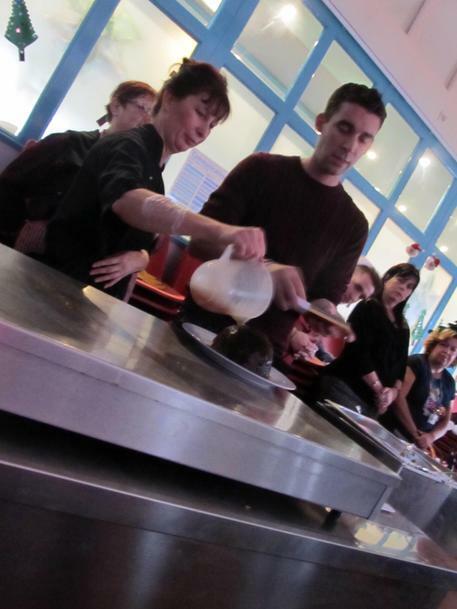 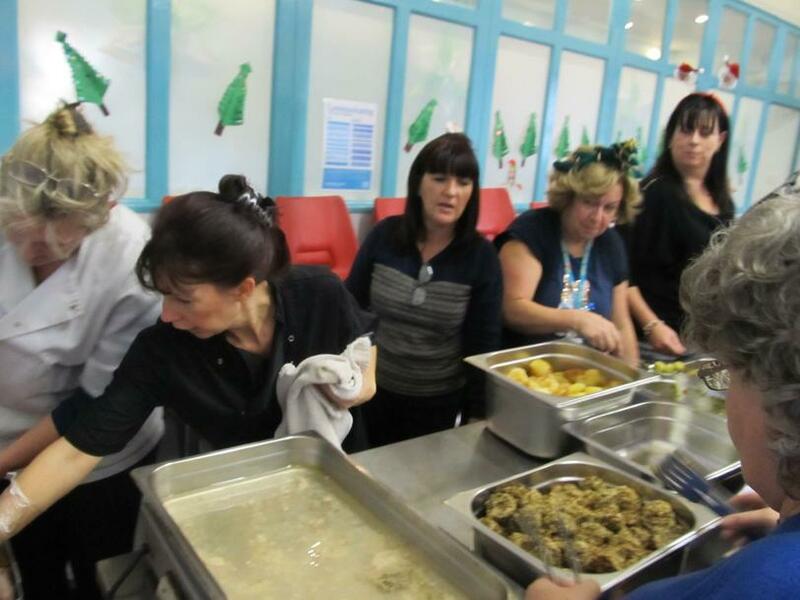 It was all hands on deck as staff served the delicious food. 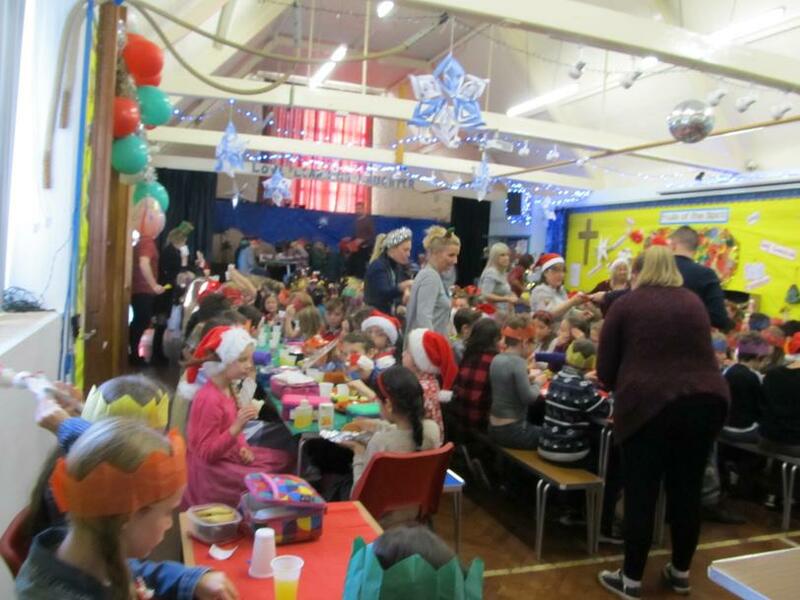 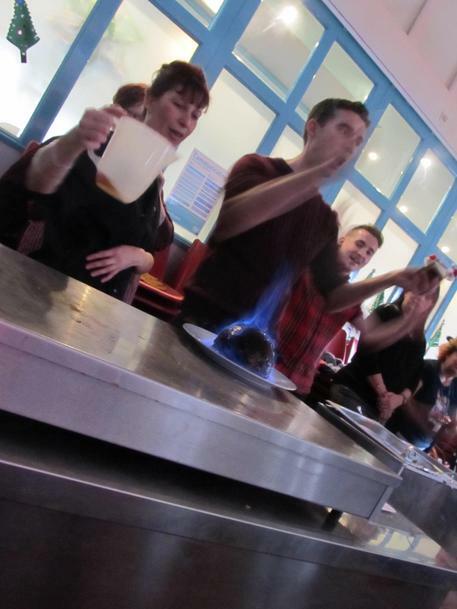 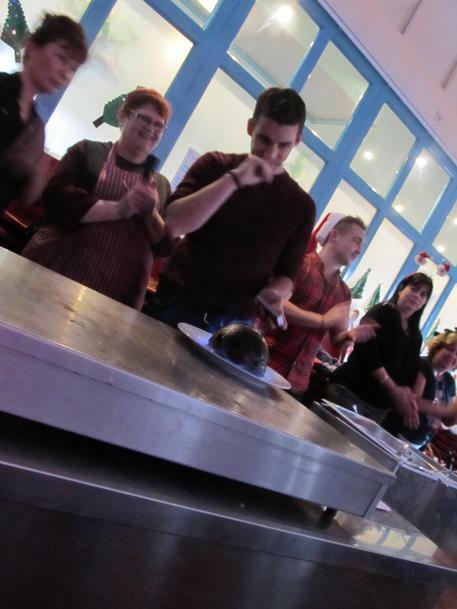 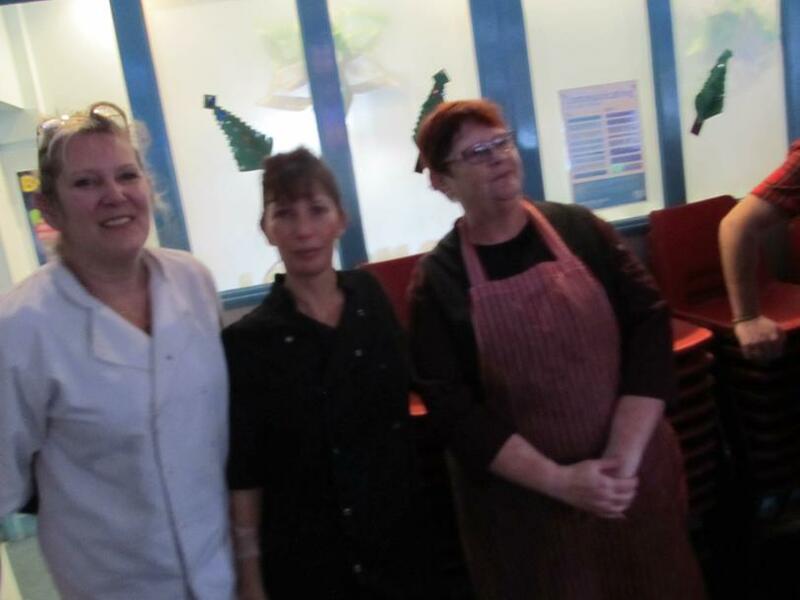 Thank you to our wonderful cook Miss Flahaut and Mrs Whorlow who prepared this lovely dinner – and to all the staff for their help in making it such a success. 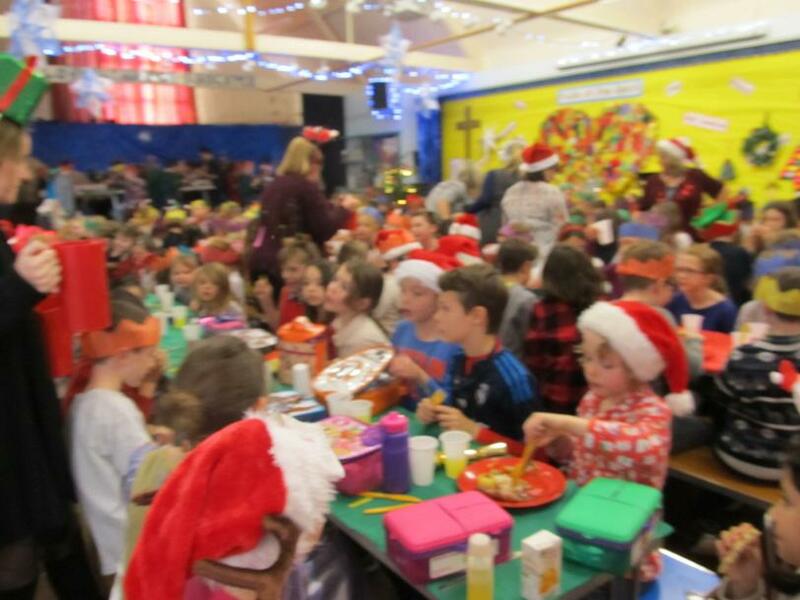 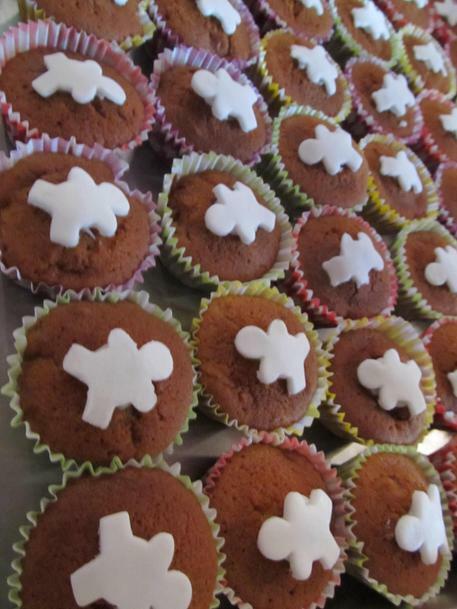 We hope all the children enjoyed themselves – judging by the noise in the hall they certainly sounded like they did!